SPONSORED POST: To recover compensation in a car accident case, a plaintiff must satisfy the required elements of a negligence claim: duty, breach, causation and damages. Specifically, the plaintiff must persuade the jury that the defendant breached his or her duty of care, resulting in injury, by a preponderance of the evidence standard. 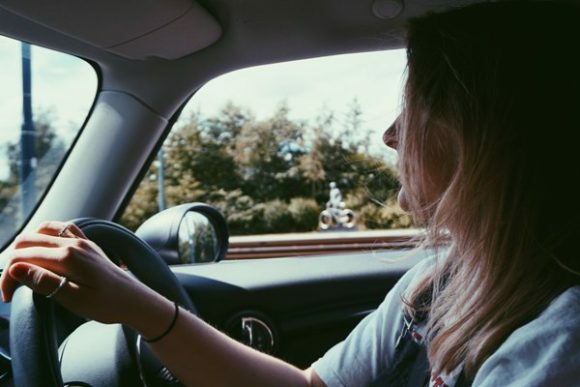 As we discussed in a recent post, every licensed driver has a duty of care to operate his or her vehicle in a responsible manner. That duty includes abiding by traffic laws and paying attention to traffic and road conditions. Thus, the most contested element of a car accident case is usually not whether a duty existed, but whether the defendant driver’s actions breached that duty. A plaintiff may use both direct and circumstantial evidence in a car accident case. Thanks to technology, there may be direct evidence of a defendant driver’s actions. For example, street cameras may have recorded the driver running a stop sign or red light. If a crash victim suspects that the other driver was texting behind the wheel, a subpoena to the driver’s cell phone carrier may confirm that suspicion. Many newer motor vehicles also contain an Event Data Recorder (EDR), or “black box,” which may have recorded speed and braking patters immediately before the collision. Suisman Shapiro also has established relationships with accident reconstruction specialists. These professionals may offer testimony that interprets circumstantial evidence, such as skid marks, vehicle resting positions, EDR data, and the driver’s memories immediately before the crash. However, none of this evidence may be apparent without the skilled investigative efforts of a personal injury attorney.